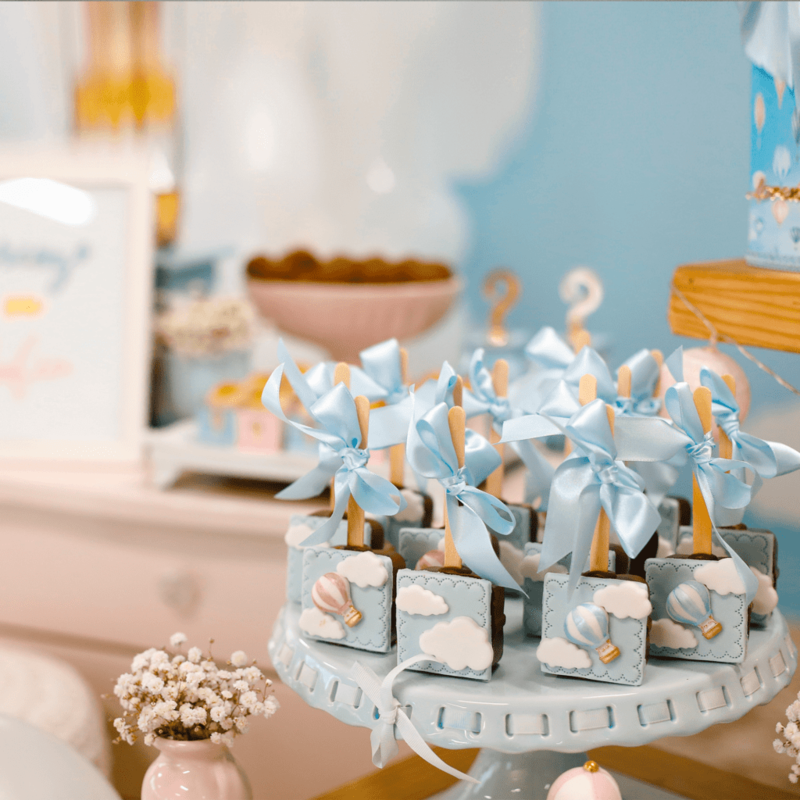 Baby showers are one of the most anticipated events for expecting parents. Expecting parents share the joy and excitement of parenthood with friends and family. Here you celebrate for the last time before the addition of a new member becomes a part of the family. 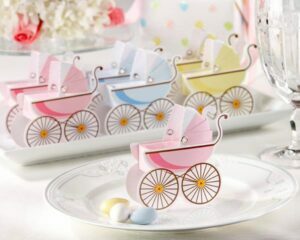 We are one of the most popular baby shower banquet halls in Houston, TX. Located only seven miles from the heart of the city our hall is easily accessible from different parts of the city. Irrespective of your budget we can help you celebrate the occasion with all the grandeur or in a calm event with few selected guests depending on your choice. What separates us from other baby shower venues in Houston, TX is that we let you personalize the special event. Our team of experienced event planners helps you discover many ways in which you can create an amazing event that people would be talking about for years after. We can work on a theme of your choice and organize the event and assure you it will exceed your expectations. All arrangements from floral decorations to catering are planned and executed meticulously leaving you with no worries so that you have the time to enjoy the gathering with your guest. Food is an important part of such a celebration and we can arrange in house catering or allow you to bring one of your choice. We specialize in delicacies from around the world and can serve South American, Italian, Continental, Mediterranean, Mexican and Asian cuisine prepared and served in traditional style.